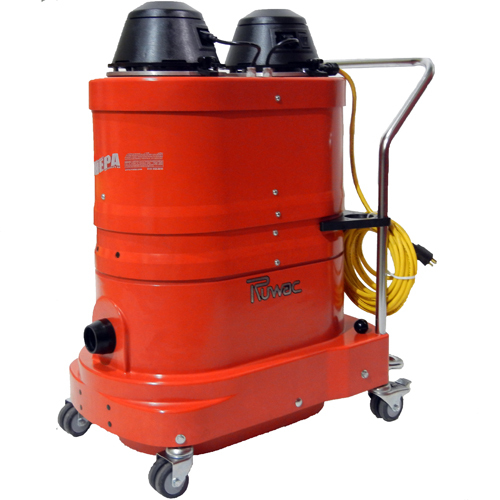 Standard Vac — JTT Equipment Services - Industrial Cleaning Equipment, Sales, Hire and Service. 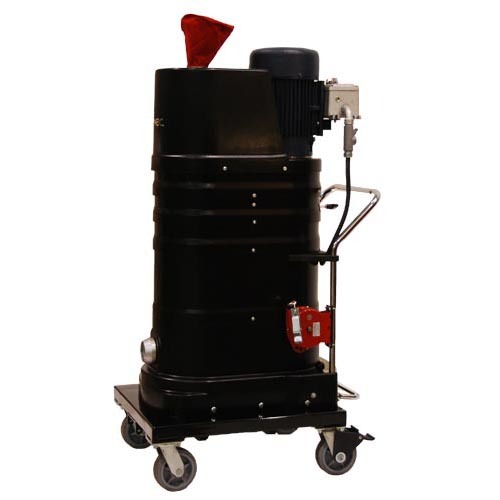 This range of vacuums, where explosion proofing isn’t a requirement, provides for almost every conceivable application, with each branch of specialist portable vacuums covering from general purpose intermittent duty, to three phase continuous duty machines. Many of these industrial vacuums are capable of upgrading to explosion-proof models too. Call us for more information, for a quote, or just to reassure yourself that you’re choosing the right model for the right purpose.